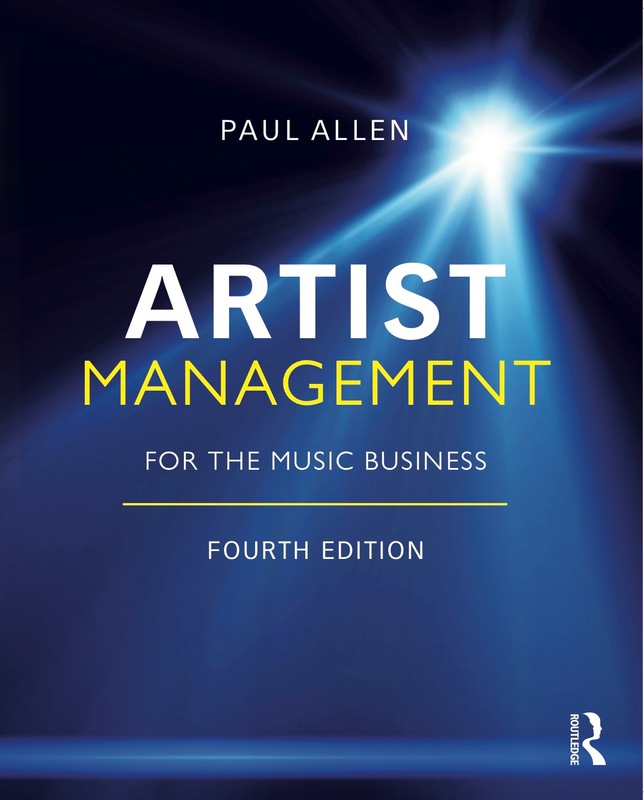 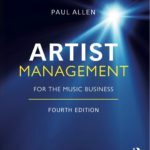 This artist management and music management directory contains many of the major artist management firms as well as few smaller firms. You can see from this list that most artist management companies have created a business-to-business Web presence in order to promote themselves and the artists they represent. 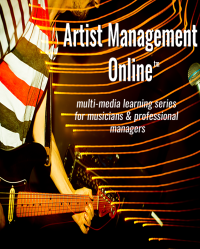 There are hundreds of other single-artist management companies not included in this listing.